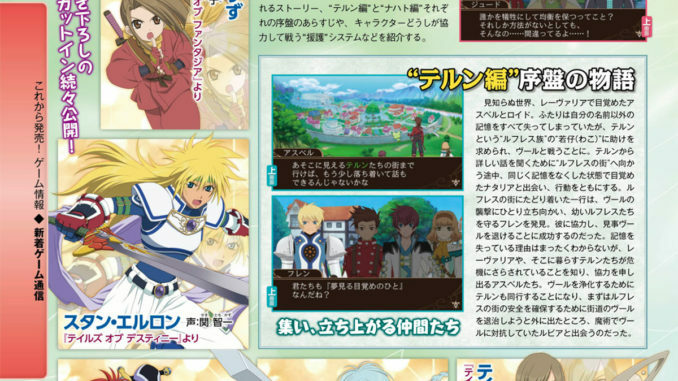 The latest issue of Famitsu magazine details the two available story sides for Tales of the World: Reve Unitia, along with revealing two more Tales characters for the game. 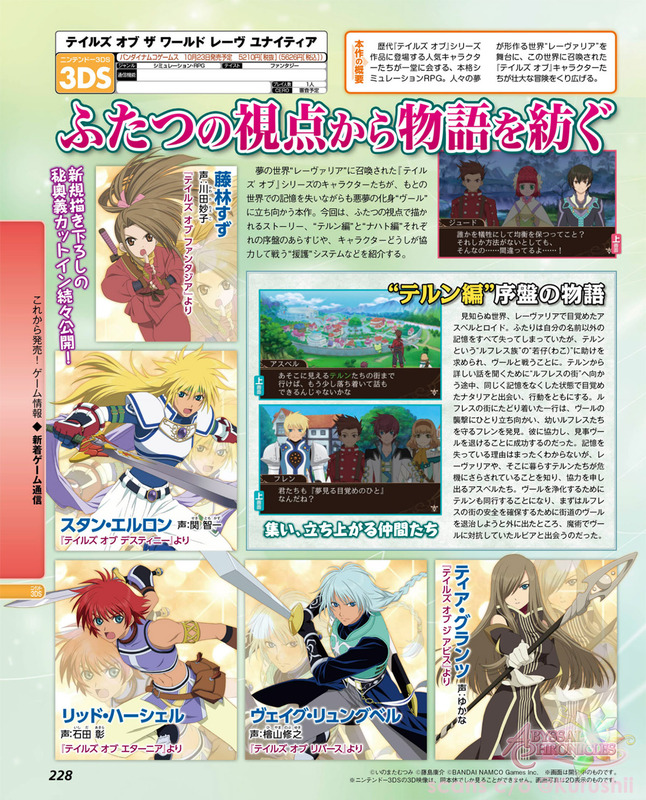 The two newly revealed characters, aside from the ones in the recent Jump article, are Reid Hershel from Tales of Eternia and Judith from Tales of Vesperia. 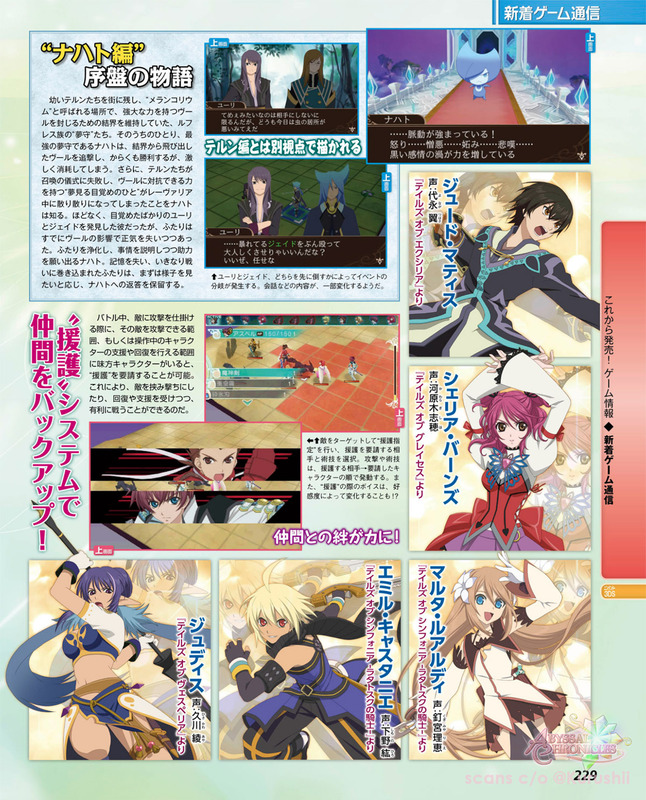 Technically, Judith is an old character since she was also in Tales of the World: Tactics Union. As we mentioned before, Reve Unitia will feature two story sides, a Tern side and a Nacht side of the story. Originally in Tactics Union, you only really got to play the Tern side, which was more of the protagonist's point of view, with Nacht's group of Tales characters acting more of the antagonistic bunch against Tern. In Reve Unitia, we'll be able to play the game from Nacht's side of the story, as well. 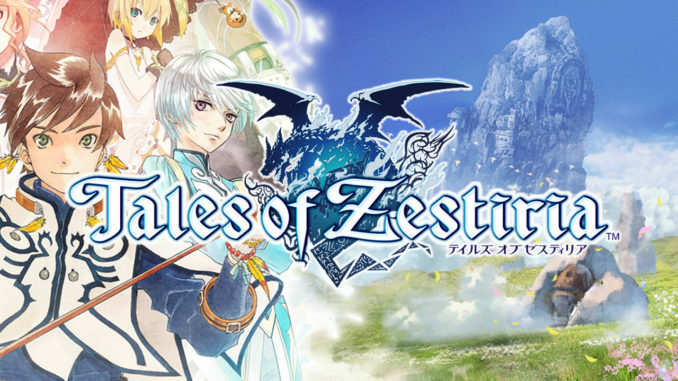 Asbel and Lloyd find themselves waking up into the unknown world of Revalia. 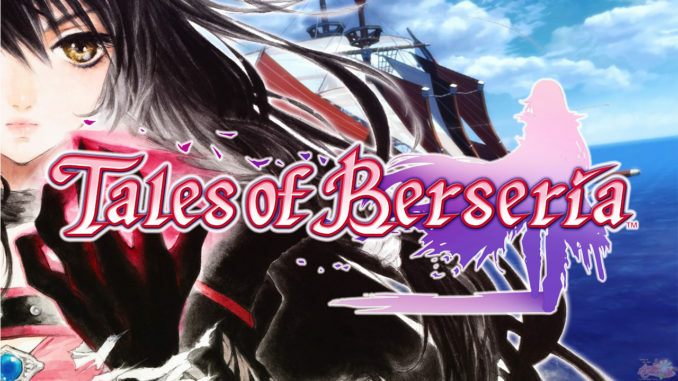 Though the two do not have any memories whatsoever except for their own names, they spring into action to save Tern, a youngster of the Rufres Clan, from attacking Vules. To learn more about this world, Tern and the two travel to the Village of the Rufres. 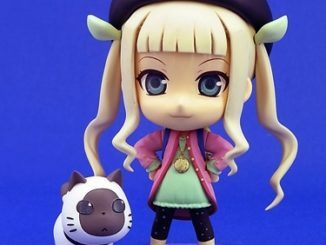 On the way, they also encounter Natalia, who also has no memories except for her name. 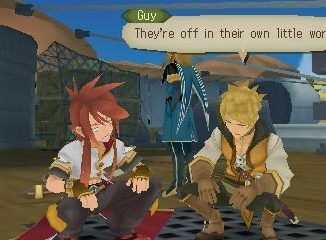 Upon arriving at the town, they also find it under attack by the Vules, and there, they encounter Flynn, who has been fighting to protect the young Rufres. Working together, the four are able to drive away the Vules from the village. 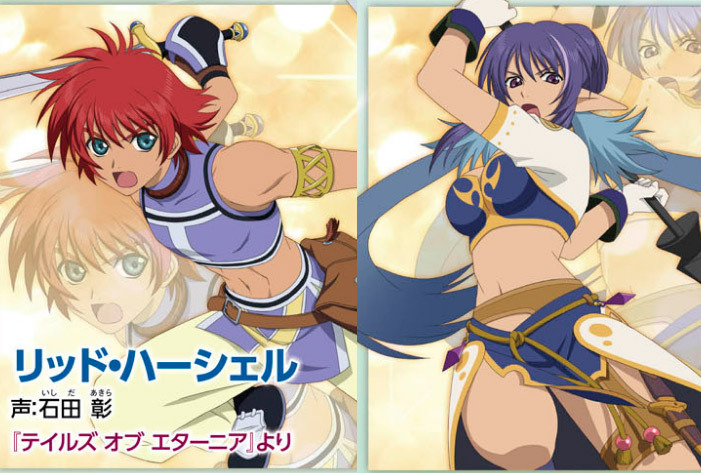 Despite not knowing exactly why they have no memories, Asbel and the rest step up to help out Tern after finding out the crisis surrounding Revalia. The four exit the safety of the Rufres Village and head to a nearby highway to exterminate the Vules, only to find there Rubia, who has been fighting off the Vules on her own with her magic. In a place called Melancholium lies a very powerful Vule being sealed away by the Rufres clan's Dream Keepers. The strongest of the Dream Keepers, Nacht, jumps out in pursuit of the Vules that escape the seal. Though narrowly winning, he is exhausted. In addition, he is aware that the summoning ritual to call upon the Awakened Dreamers to save Revalia had been a failure, and that those who were summoned were scattered all over their world. Nacht chances upon Yuri and Jade, who had just woken up but were already being influenced by the Vules. Nacht purifies the two and orients them on the situation. The two who had just woken up with no memories whatsoever are now being dragged into a fight they know nothing of, and they await Nacht's explanation. You can check out our old post on Tactics Union in case you're confused with the story. Many thanks to @Kurushii for the scans!